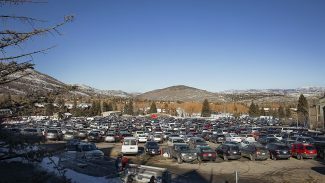 The development company that currently holds the land Park City Film Studio is built on is asking to divide the lot into three pieces to help finance further development. The Planning Department would like to see a complete and thriving landscape there first. 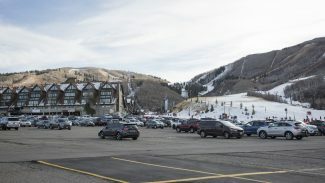 The Park City Film Studio is scheduled to go before the Park City Planning Commission during the July 26 meeting to get a recommendation to divide the lot where the studio sits on into three smaller lots. This is the fourth time the developer Quinn’s Junction Partners asked for a continuance since April 26, 2017. According to Planning Director Bruce Erickson, aside from the first time, when the Planning Commission asked for more language on the landscape plan, continuances were due to issues outside the plat amendment process. 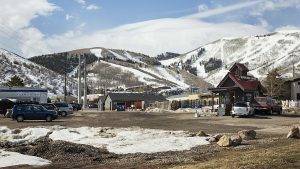 Park City Film Studio is asking for an amendment to its Lot 1, dividing a 29.55-acre parcel into three smaller parcels and adding a 0.8-acre parcel acquired by the landowners from the Utah Department of Transportation. 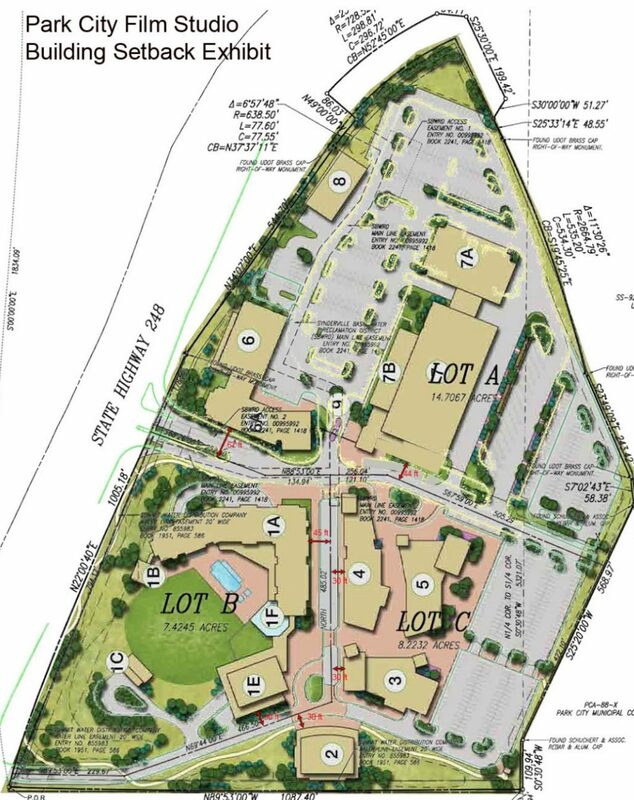 “They want to take their parcel and subdivide it to facilitate the financing of additional development consistent to the Master Plan,” Erickson said. According to the staff report, Park City Film Studio received a certificate of occupancy for construction of Buildings 7, 7A and 7B, collectively known as Phase 1A, in part by posting a landscape bond at the time. All of the required landscaping was installed and inspected per the landscape plan approved with the Conditional Use Permit for Phase 1A. The area south of the studio building, and outside of Phase 1A, was used for the access road, construction trailers, stockpiling of materials, as well as excess top soil and dirt. This area had not been sufficiently graded and seeded at the time of requested certificate of occupancy, and the applicant posted the bond to wait for better weather and to finish work the studio had been contracted. 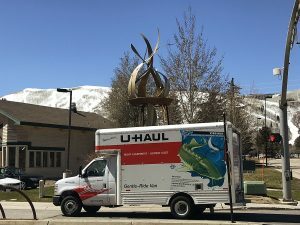 Park City staff have visited the site at least four times since April 19, 2016 and notified the studio each time the originally planted trees were stressed, and later, dead. No further landscaping on the south side had been conducted, they reported. “What the staff is saying [in their recommendation] is, we want you to come up with a landscape plan with plant materials that are more consistent with that type of landscape out there… We’re going to require a completion bond for the landscaping, and then we’re going to require a success bond as well,” Erickson said. The completion bond will be the second one posted on the property. If they chose not to landscape as directed, the city will call the first bond and they’ll have to install it anyway, Erickson said. The success bond will look at the plantings a year later to ensure the plants are thriving, or they will need to be replanted. Forfeiting the bonds would affect the developer’s credit rating, as well as cost them money. “I don’t know if I’ve ever know a person to forfeit their landscape bond,” Erickson said. “Our big mission is to get the landscape out there cleaned up, especially now that they’re filming again,” Erickson said.